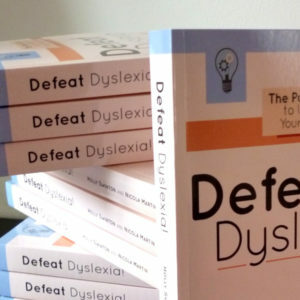 Defeat-Dyslexia.com provides guidance, learning resources, and moral support for parents of dyslexic children. 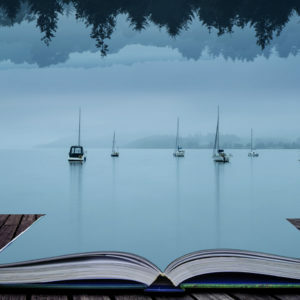 Get to grips with the basics of dyslexia, or take a deep dive into the issues at the heart of this often-misunderstood learning difference. 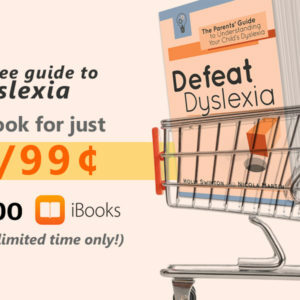 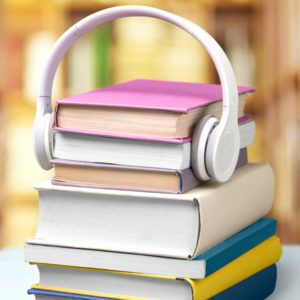 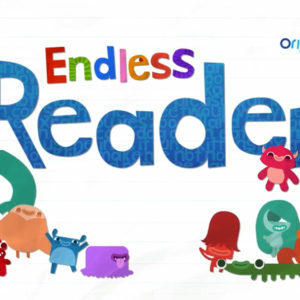 Jargon-free and easy to read, Defeat Dyslexia! 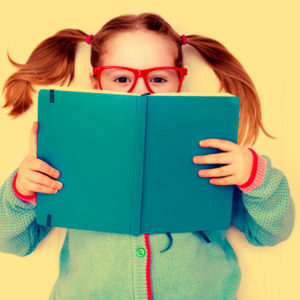 is the practical guide for busy parents and carers. 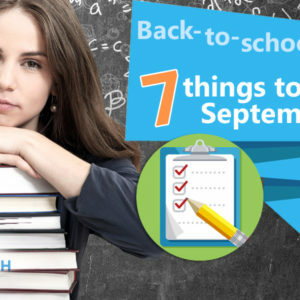 Discover straightforward, positive ways to help your dyslexic child to excel, in school and in life. 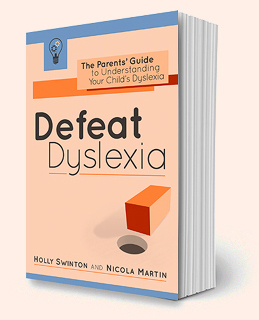 "As both a professional and a mother of someone with dyslexia, I find this book a shining star in dyslexia literature."